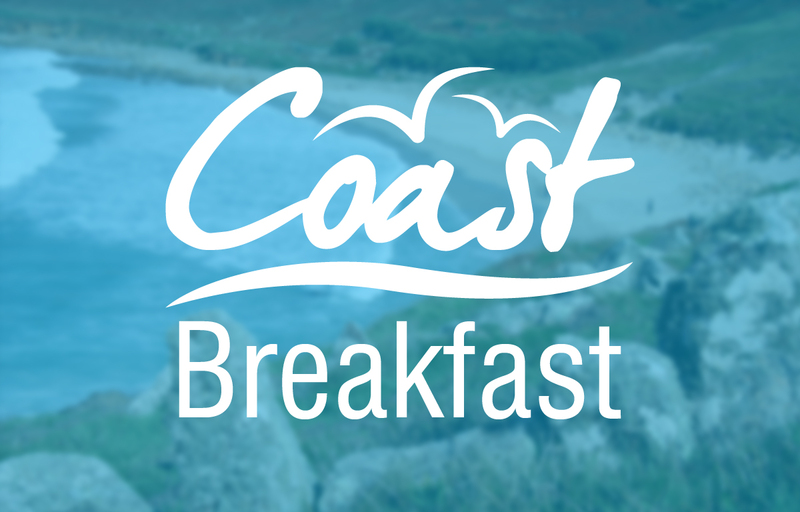 The success of the Volunteer Police Cadets will be highlighted at an event hosted by Devon and Cornwall Police’s Chief Constable Shaun Sawyer and Baroness Harris of Richmond at the House of Lords today. Mr Sawyer has national responsibility for the scheme which has recently benefitted from two years of Home Office funding, worth £1.8m, from the Police Innovation Fund. 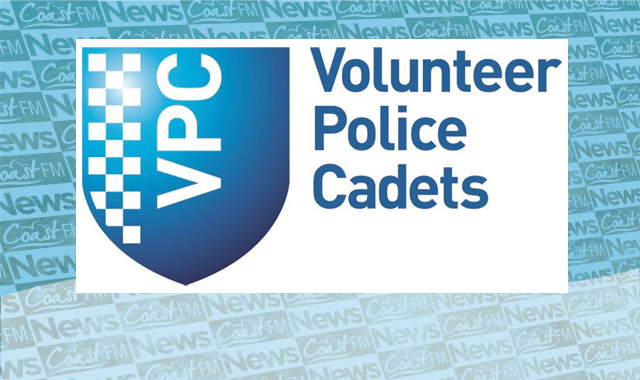 During this time the Volunteer Police Cadets (VPC) national team has supported the creation of more than 400 new VPC Units attracting members aged nine to 18 across the programme. There are now 15,776 cadets nationwide. The event will be attended by more than 100 guests from police forces across the country, as well as senior Home Office representatives and cadets, who will talk about their experiences and how the scheme has benefited them. At the event Dr Jeffrey DeMarco, a leading forensic psychology, criminology and legal researcher at Middlesex University, will present ground-breaking research into the impact of the VPC on a young person’s life.